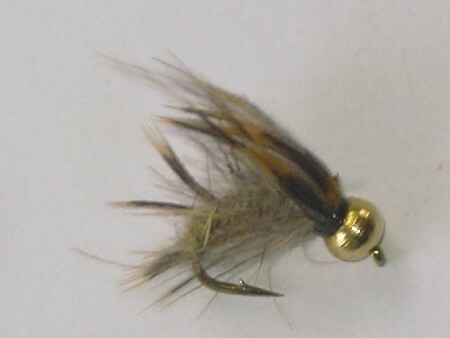 Tungsten flies are tied using a heavier bead than the normal brass bead, They are made to sink deeper and therefore they can fetch the fish that are at the deepest . 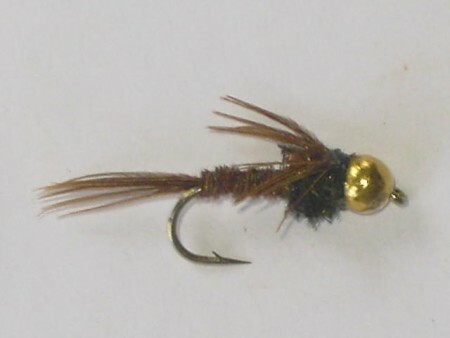 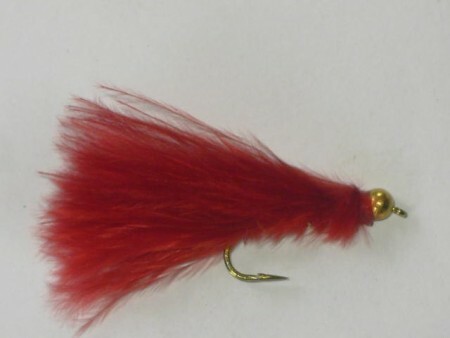 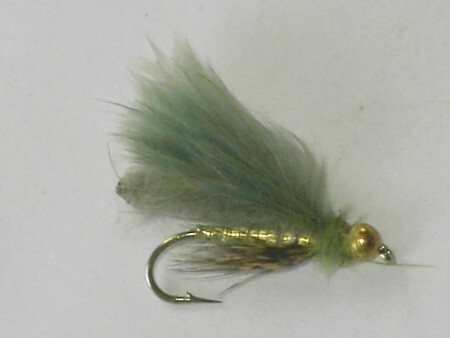 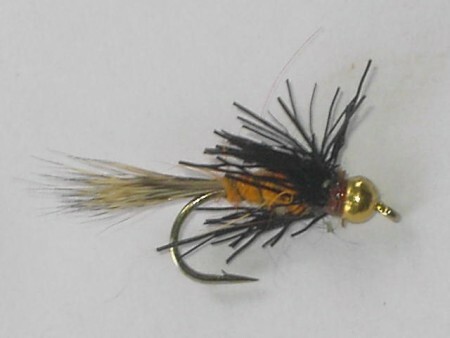 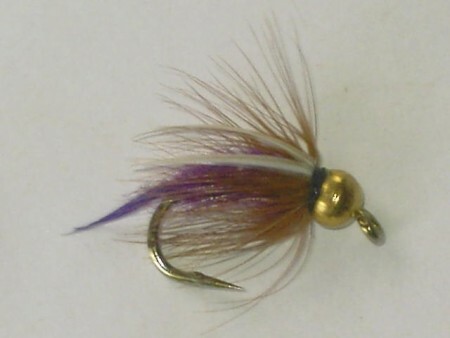 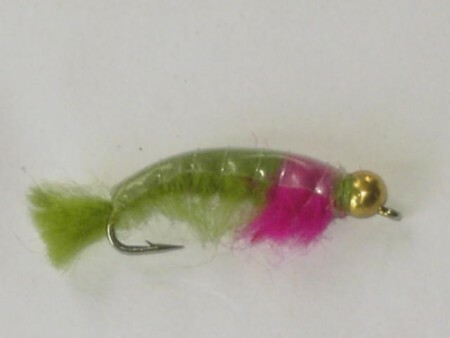 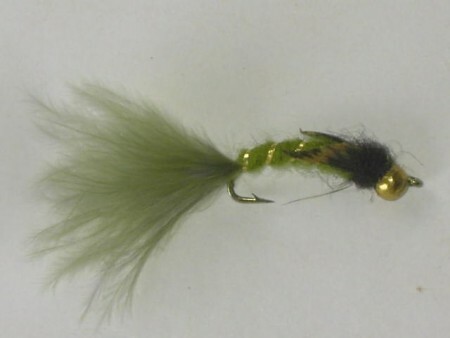 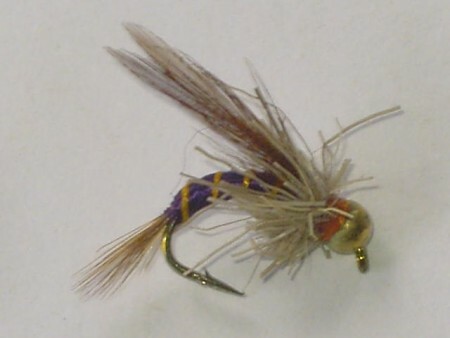 You can buy this flies at wholesale or retail at our online store. 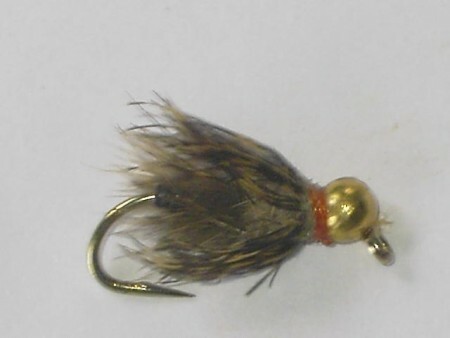 Tungsten flies There are 57 products.